NZ Hudson Essex Terraplane Club | incl Nash & Rambler. 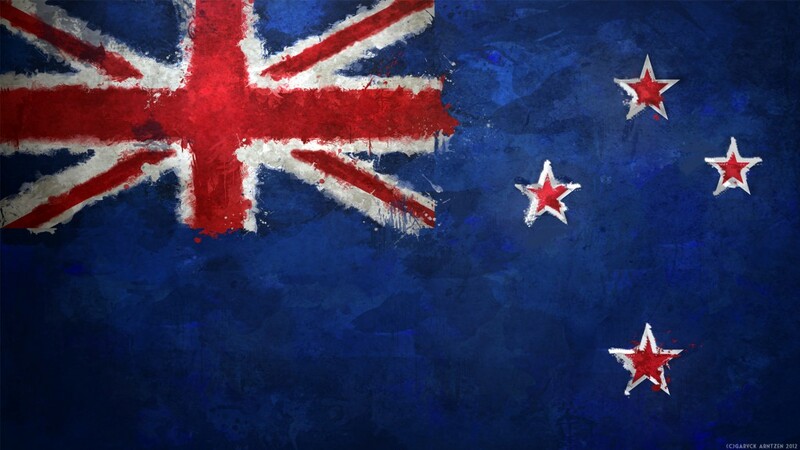 The New Zealand Hudson Essex Terraplane Club was formed in the late 1960’s as a country-wide self help group aiming to preserve and restore vehicles originally manufactured by the Hudson Motor Company. Club focus has been extended to include Nash and Rambler vehicles. The 2019 AGM will be held in Inglewood, Taranaki! Look out for further information in the latest Triangle. The factory at the corner of Mack and Beaufait where Hudson began manufacture in 1909. 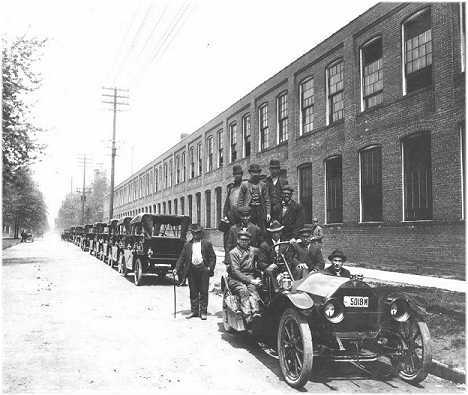 The company moved to a new factory at Jefferson and Conner around 1913.